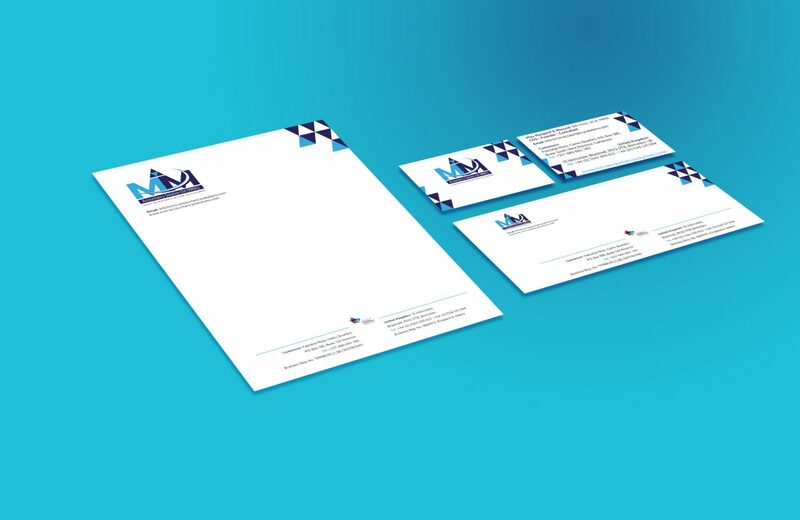 The Printroom Group has been producing corporate business cards, letterheads, compliment slips and all types of business stationery for over 40 years. Printed on our traditional litho press, either in CMYK or Pantone colours. 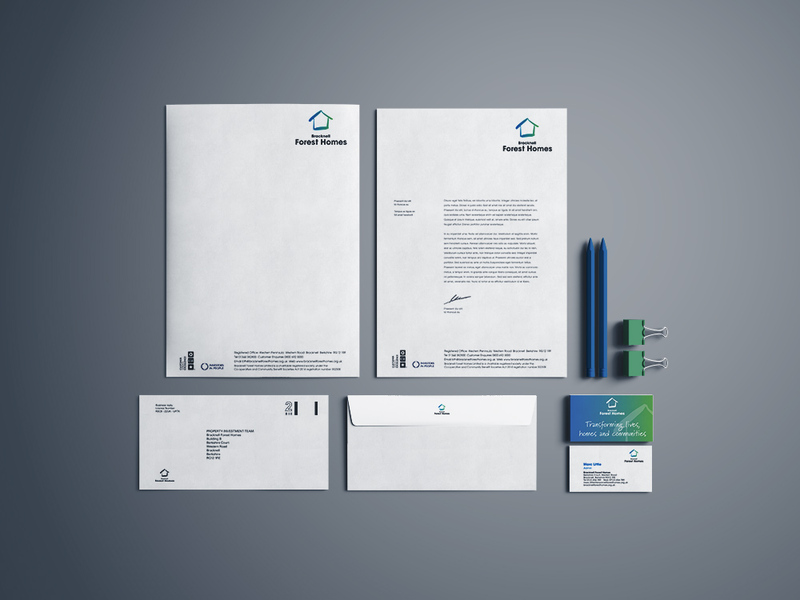 We can print on hundreds of stocks depending on your brand guidelines and budget. Printed either on our litho press or, more commonly, digitally. 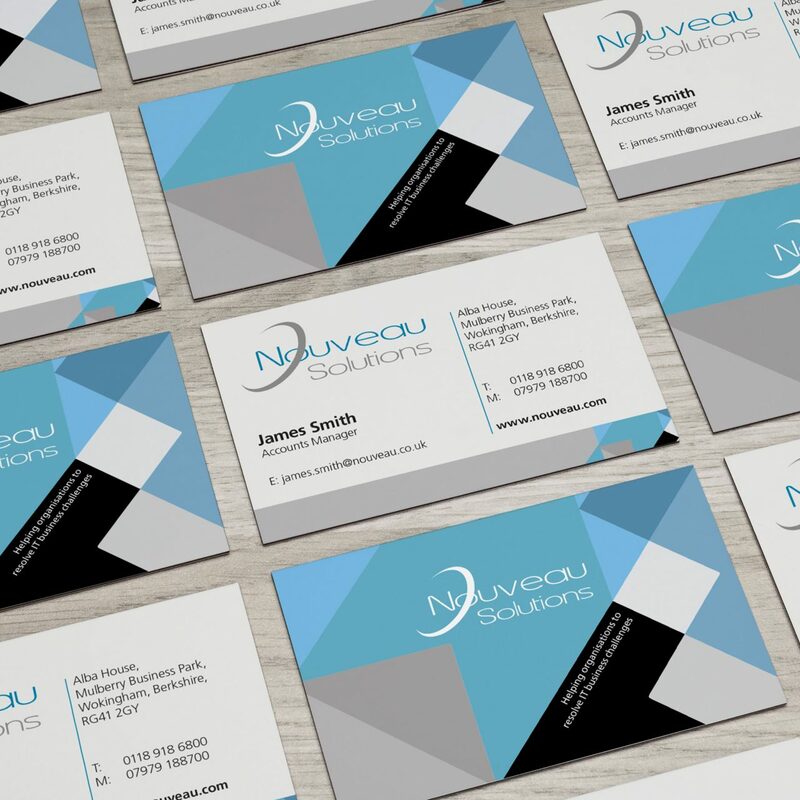 We offer a host of finishing options, including lamination, spot UV and foiling, as well as multiple stocks to match your corporate letterheads. 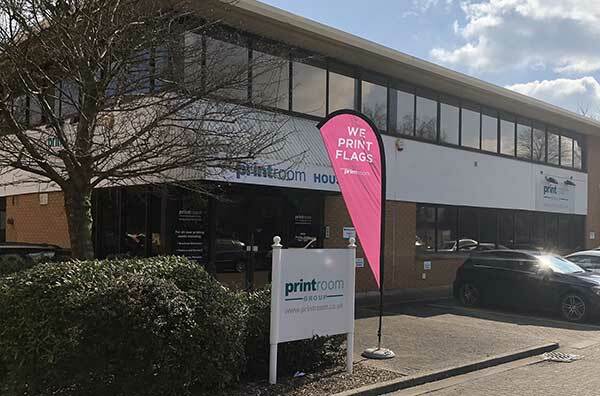 Printed on our litho press if specific Pantone colours are needed or digitally as a cost-effective solution. 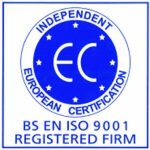 Various stocks and weights can be chosen, including recycled, Conqueror or traditional bond stocks. 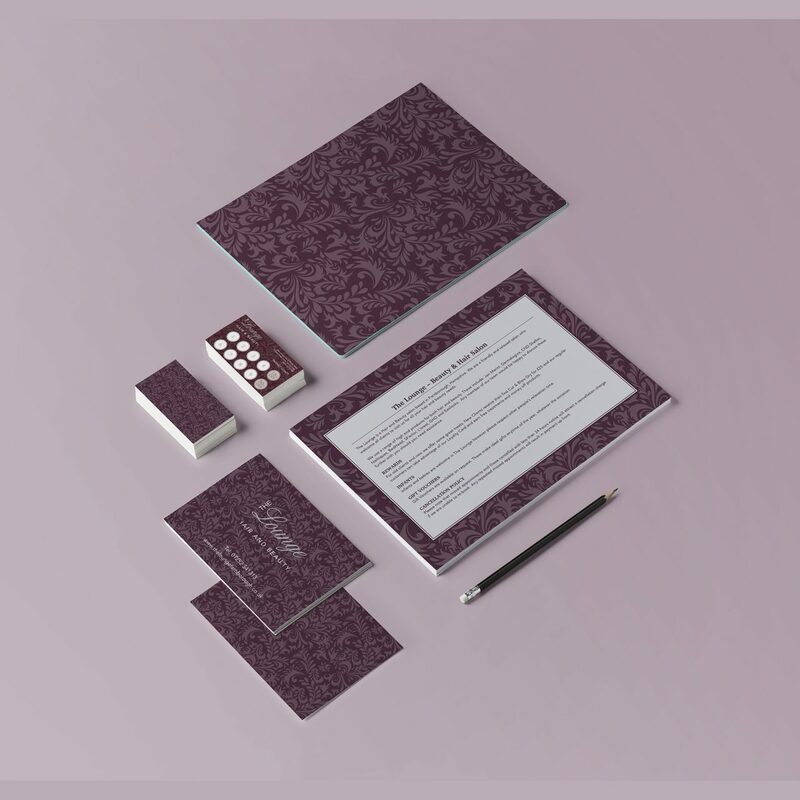 Branded corporate folders for presenting your documents can be printed in either single or double-sided A4+ or A5+. 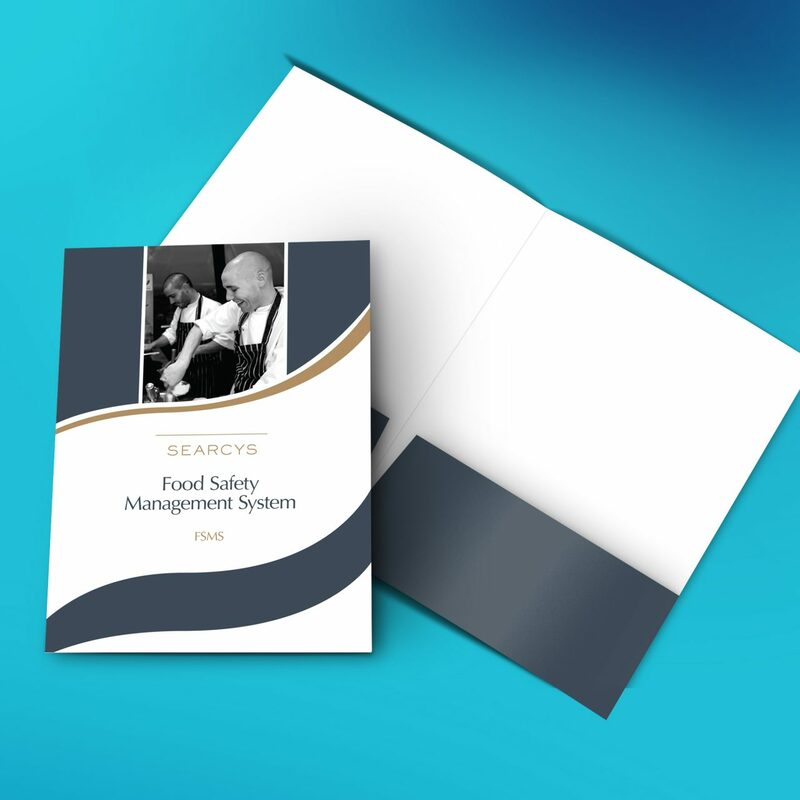 A range of finishing options are available, including lamination, foiling and spot UV. Branded merchandise has become more popular in recent years. 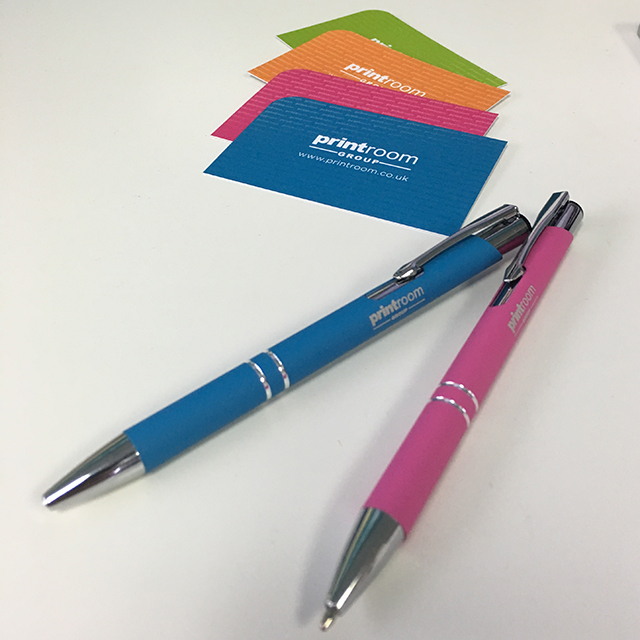 We can supply various branded products from pens to mugs and many other items. 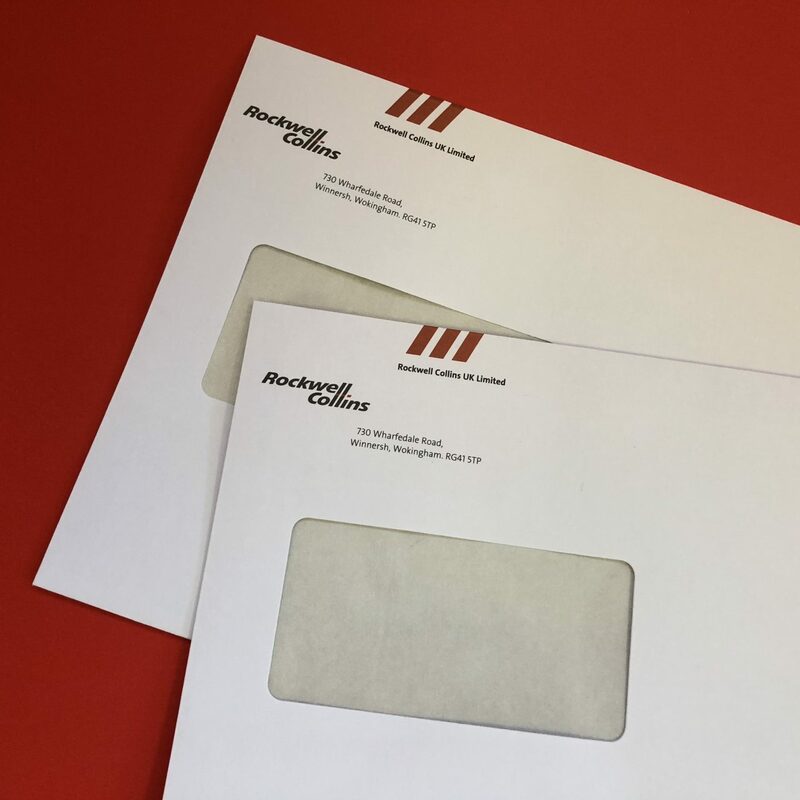 Branded envelopes to match your business stationery can be printed and supplied in various sizes from C6 to C4. 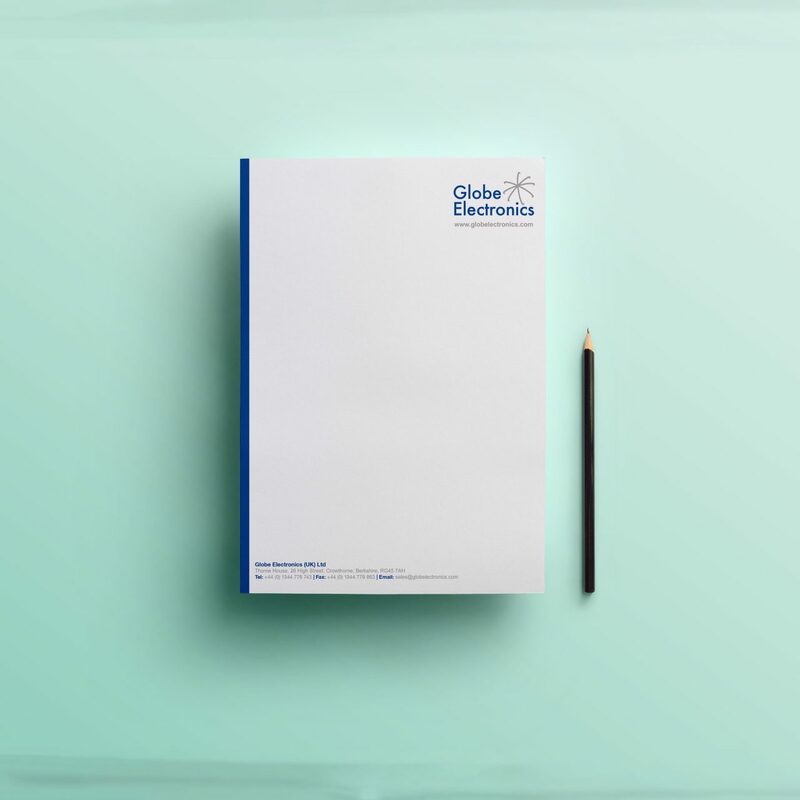 All our letterheads are guaranteed for pre-printing afterwards and will run straight through your desktop printing devices. 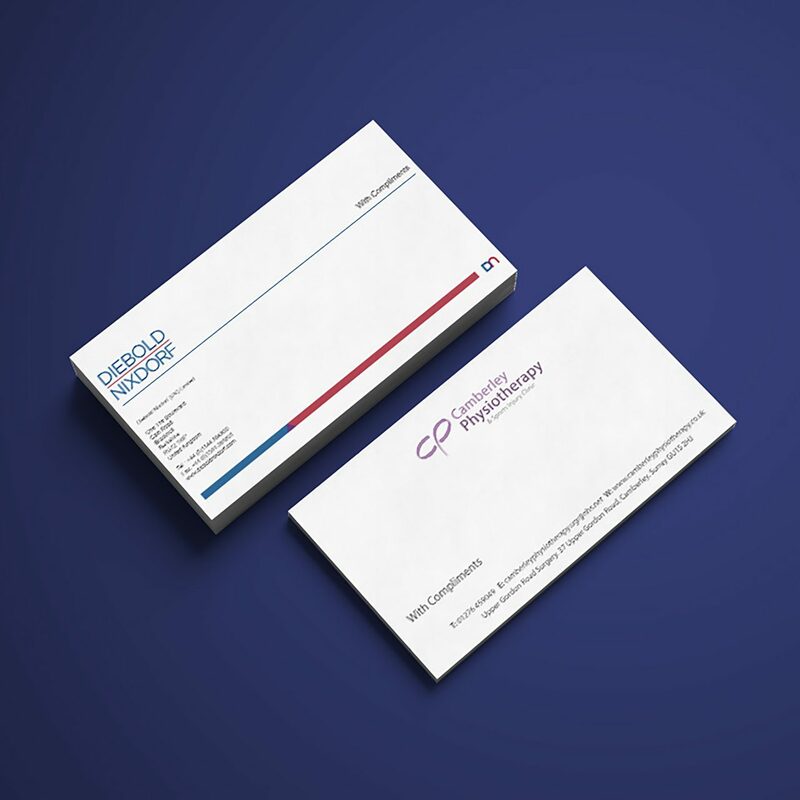 Standard stationery is printed on a high-quality bond stock, but we can also print onto higher-end stocks, including Conqueror, GF Smith and Fedrigoni, amongst others. 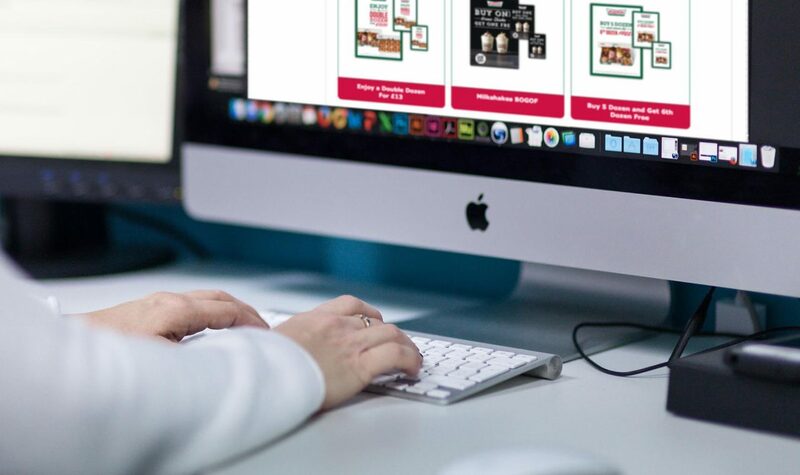 All our stationery is printed on either the latest litho or digital machines, printing in either full colour or matching corporate Pantone colours.